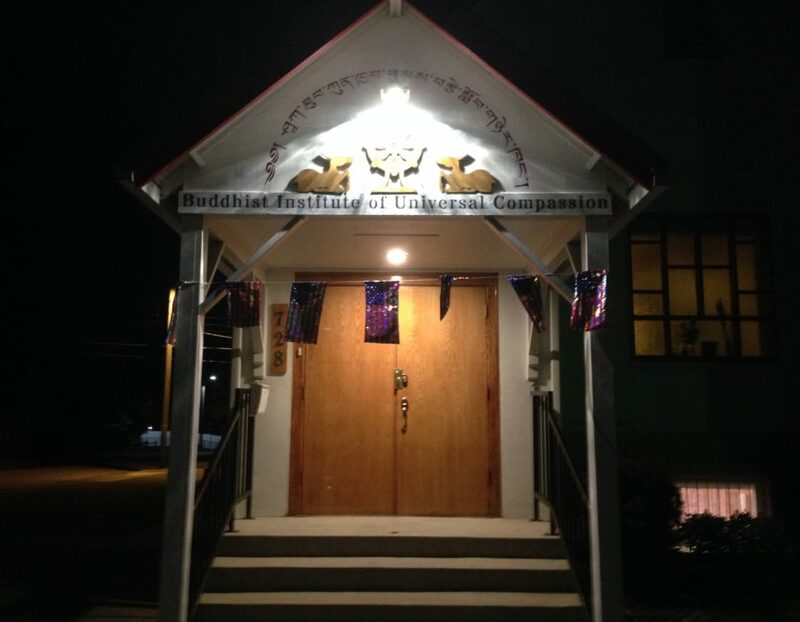 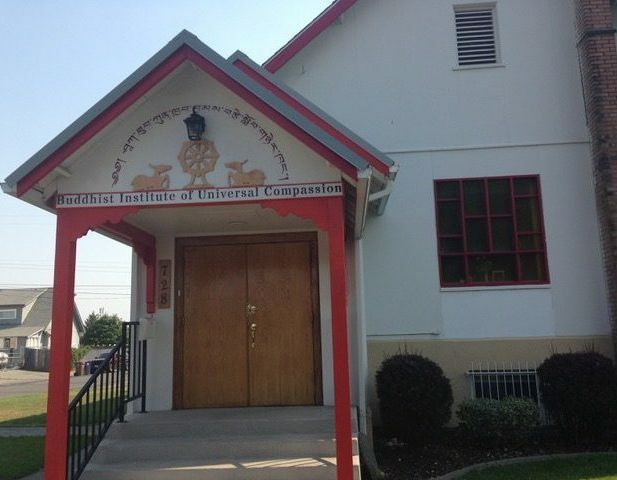 Universal Compassion Foundation is excited to announce that the Buddhist Institute of Universal Compassion is now open and ready to serve you. 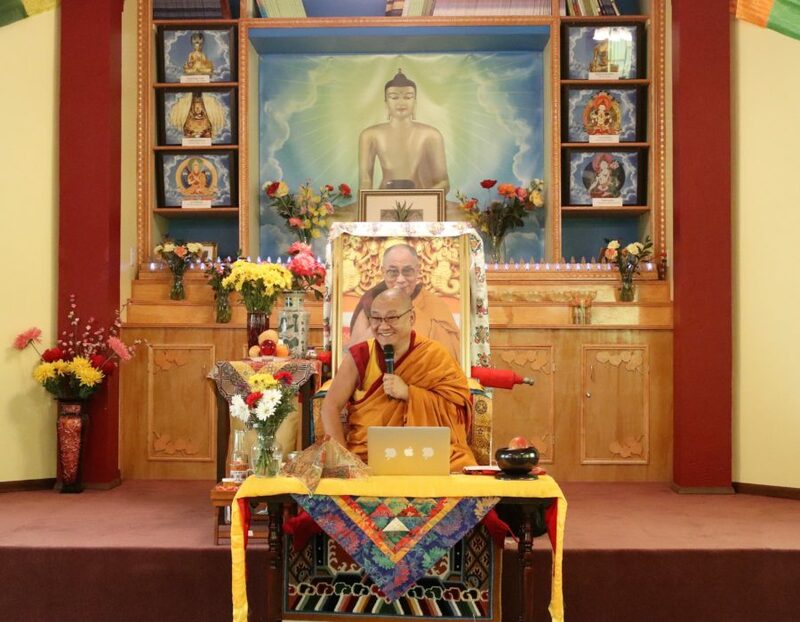 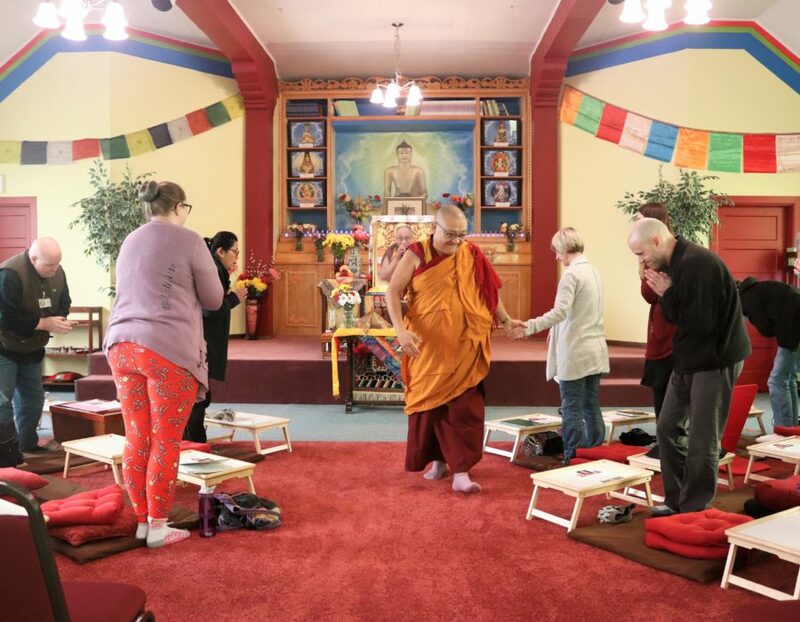 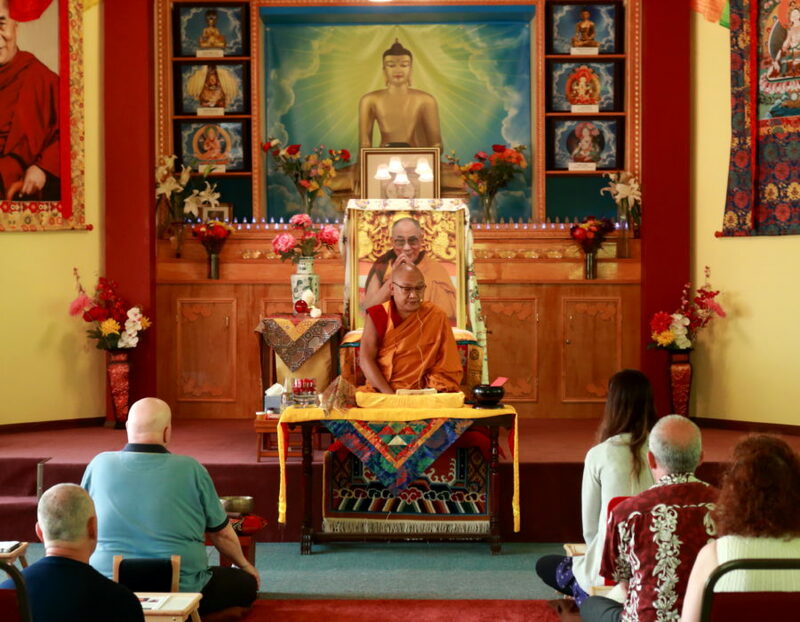 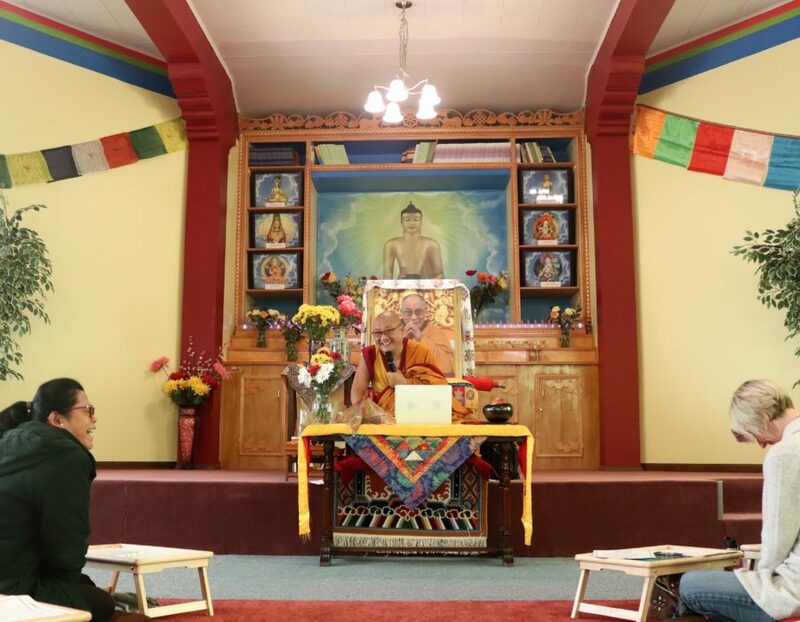 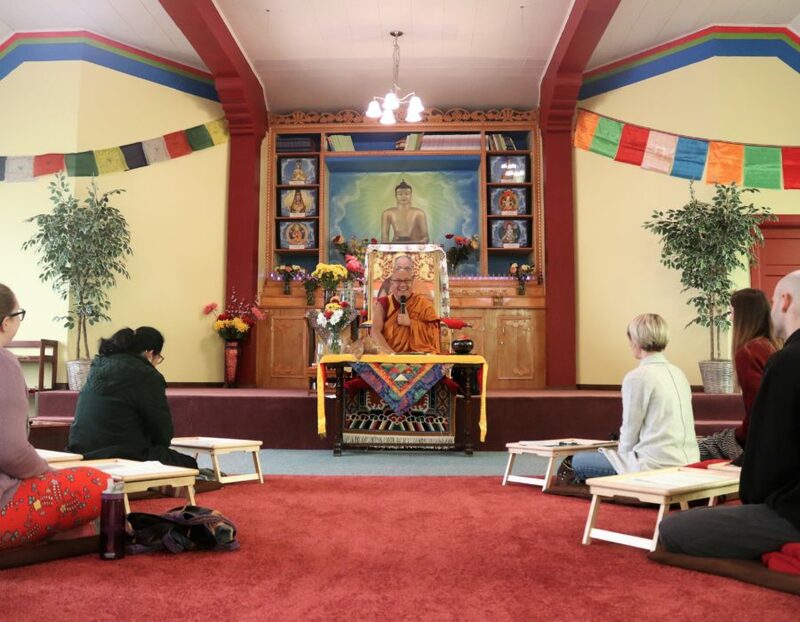 The Tibetan Buddhist Temple offers public teaching and meditation Sundays at 10:00am led by Venerable Geshe Thupten Phelgye. 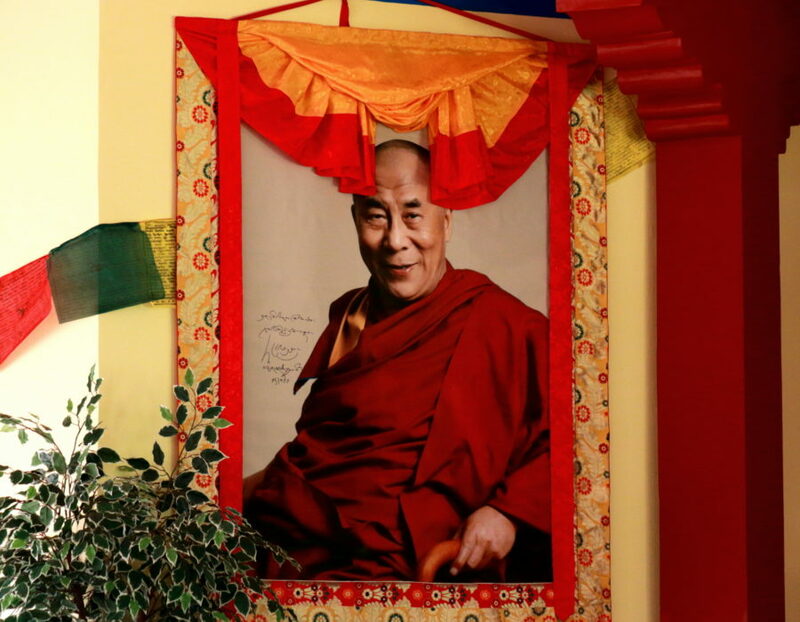 Please come and enjoy the privilege. 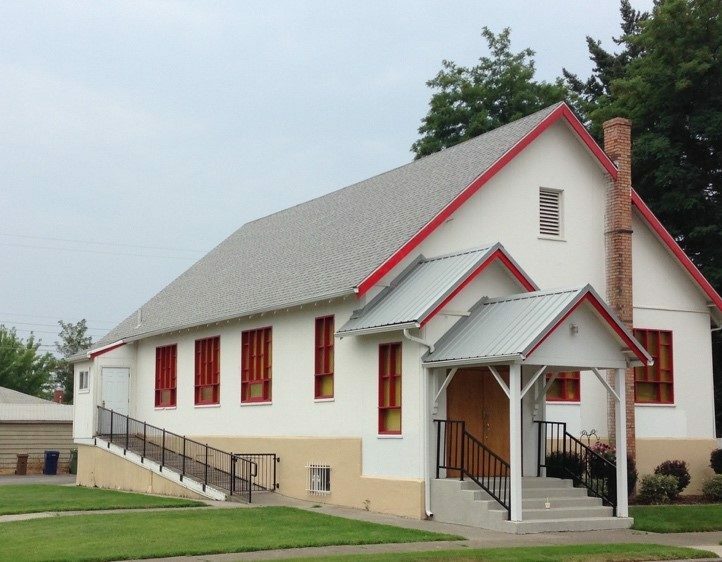 We’re located at 728 E. Rich Ave., Spokane, WA 99207. 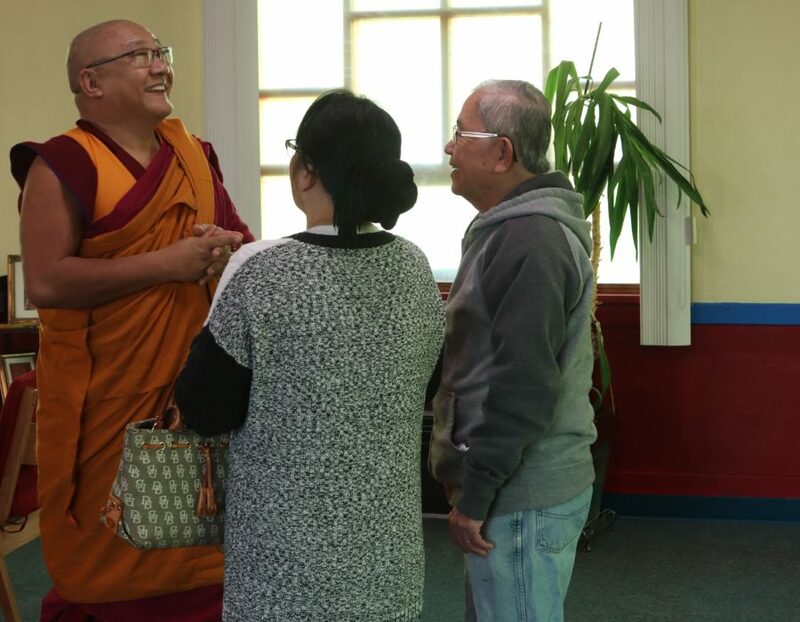 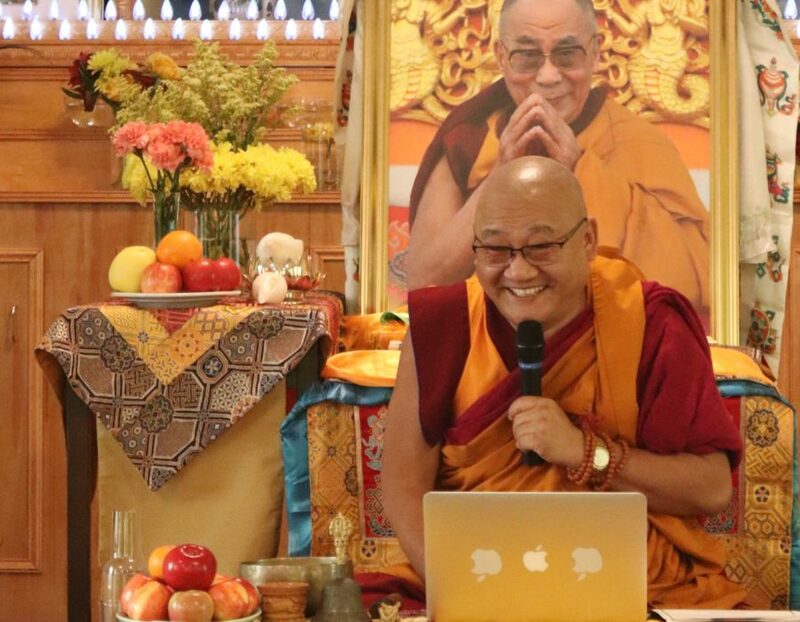 To learn more about Venerable Geshe Phelgye and the Buddhist Institute of Universal Compassion please read this Spokesman Review interview or listen to Geshe Thupten Phelgye’s Spokane Public Radio interview.